About Iss Pyaar Ko Kya Naam Doon? 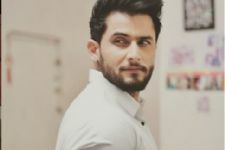 Iss Pyaar Ko Kya Naam Doon? 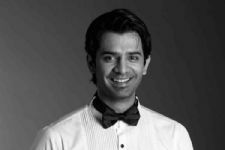 Read more..
IssPyaar Ko Kya Naam Doon3 In Thailand soon! 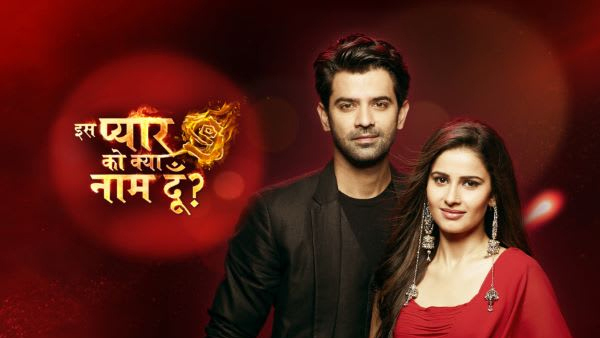 Did you know that Iss Pyaar Ko Kya Naam Doon? actress was approached for Ace Of Space? 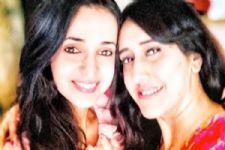 #MeToo: Sanaya Irani Praises Akshay Kumar's stand over the issue! 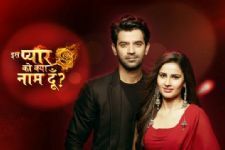 Iss Pyaar Ko Kya Naam Doon 3 TV Show forum is a very active community of Indian television viewers worldwide discussing Star Plus's Iss Pyaar Ko Kya Naam Doon? TV Show. Our forum currently has over 4471 active discussion topics about the show. And you will also find all the latest Iss Pyaar Ko Kya Naam Doon? videos, news, cast, synopsis, photo gallery, and much more only on India-Forums.com.